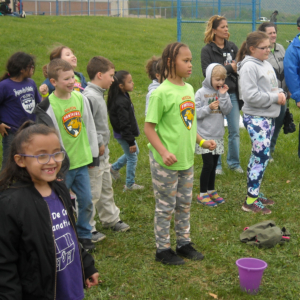 The mission of the Adventurer Club ministry is to serve an intercultural community of children from pre-kindergarten through fourth grade and their parents or guardians and assist Adventurer families in growing as followers of Jesus. Adventurers are a scout-like church-based for Pre-K (age 4) – fourth grade young people. 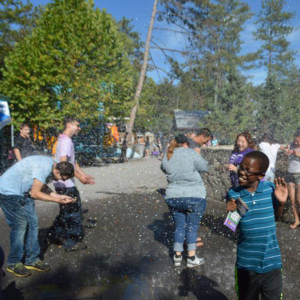 Our sister organization for those in grades 5-12 is Pathfinders. Parents and othe primary care-givers will become more confident and effective as co-laborers with Christ for their children. 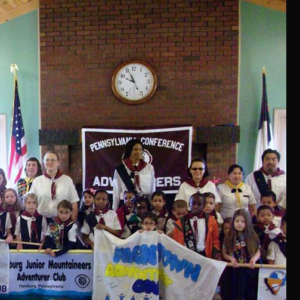 The North American Division Adventurer program serves an intercultural community of children from pre-K (age 4) – fourth grade and their parents and care-givers through a holistic ministry.